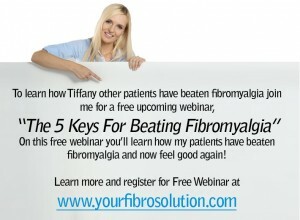 Allergies | Your Fibro Doctor - You don’t have to live with fibromyalgia! Allergy is defined as a hypersensitive state acquired through exposure to a particular allergen and subsequent re-exposure to the same allergen, which is then triggered by an inappropriate immune response; breathing in hickory pollen and then sneezing. An allergen is defined as a substance capable of inducing an allergic response. Examples of allergens include foods, dust mites, drugs, mold spores, feathers, animal dander, and pollens. Allergies may develop when an otherwise innocent substance comes into contact with an already inflamed surface. This inflamed surface could be due to an infection, exposure to irritants, or other inflammatory triggers. The allergen somehow becomes caught up in the immune response. Thereafter, repeated exposure initiates an allergic reaction. This reaction involves several different inflammation causing chemicals including histamine, leukotrienes, interleukins, and free radicals. Most people think of allergies only affecting the eyes (dry or red eyes), nose (hayfever, runny or congested) or skin (hives or rashes). 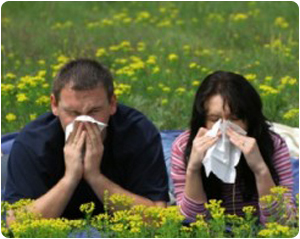 However any part of the body may be affected by allergies including the lungs, stomach, and brain. Allergies can initiate or contribute to headaches, sinusitis, asthma, hives, rashes, eczema, psoriasis, digestive disorders, anxiety, depression, fatigue, joint pain, autoimmune arthritis, muscle pain, and a host of other symptoms. The most severe reaction is known as anaphylactic shock and is a medical emergency. Traditional medical therapy includes the use of antihistamine (Benedryl, Zyrtec, etc. ), leukotriene inhibiting drugs (Singular), and perhaps desensization shots. Unfortunately, while these approaches can be helpful, they yield little long -term relief. Antihistamines may cause fatigue, dry mouth, dry eyes, and mood disorders. The two most common allergy tests, a skin prick test and the radioallergosorbent test (RAST), are good at detecting acute or immediate allergic responses (IgE antibodies). But, they don’t measure the delayed sensitivity responses to food. 95% of all food allergies occur one hour to three days after eating allergic foods. These delayed reactions must be measured using a different antibody, immunoglobulin G1-4 (IgG1-4). Many of my patients come to me having already been tested and told they had allergies. Unfortunately they were only tested for IgE antibodies. Their airborne allergies were detected, but many of their food allergies were not. Two tests that do measure delayed IgG1-4 reactions are the Enzyme-linked Immuno-absorbent Assay (ELISA) test and the Food Immune Complex Assay (FICA) test. Both offer the convenience and accuracy of measuring both types of antibodies, while costing hundreds less than RAST and skin prick tests. All allergy tests are associated with some degree of error. Even ELISA and FICA tests are no better than 85% accurate. False positives and missed allergic foods are a common occurrence on most tests, so the gold standard for uncovering allergen sensitivities is still the two-week elimination diet. Intestinal permeability occurs when the lining of the digestive tract becomes permeable (leaky) to toxins that cause chronic inflammation. Intestinal permeability allows toxins to leak out of the digestive tract and into the bloodstream. This triggers an autoimmune allergic reaction that can create inflammation in any of the body’s tissues. The use of non-steroidal anti-inflammatory drugs, steroids, antibiotics, antihistamines, caffeine, alcohol, and other prescription and nonprescription drugs renders the intestinal mucosa permeable to toxins and undigested food particles. Supplement with extra vitamin C. It’s a natural antihistamine and may reduce the symptoms associated with allergic reactions. Take an additional 2,000mg above your multivitamin/mineral formula. Keep increasing by 1,000mg a day, until you experience a loose bowel movement. Once you start having a loose bowel movement, reduce your dose by 1,000mg or until you have a normal bowel movement once again. • Supplement with stinging nettle root (Nettles), which helps reduce allergic rhinitis (runny nose) and hay fever symptoms. It also helps prevent the bronchial spasms associated with asthma. 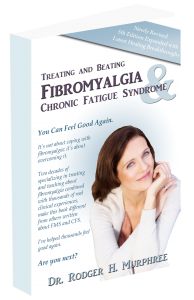 Take 500–1,000 mg. three times daily. • Supplement with quercetin, a bioflavonoid (plant pigment) found in black tea, blue-green algae, broccoli, onions, red apples, and red wine. It inhibits the synthesis of certain enzymes responsible for triggering allergic reactions. It is chemically similar to the allergy prevention medication Cromolyn. Take 500–1,000 twice daily. It may take months before quercetin reaches its peak of effectiveness. It can interfere with the absorption of certain antibiotics, so don’t take quercetin and antibiotics together. • Supplement with methylsulfonylmethane (MSM) natural organic sulfur compound found in plant and animal tissues. MSM has proven beneficial in the treatment of allergic and inflammation disorders. It provides sulfur, an essential component in detoxification. 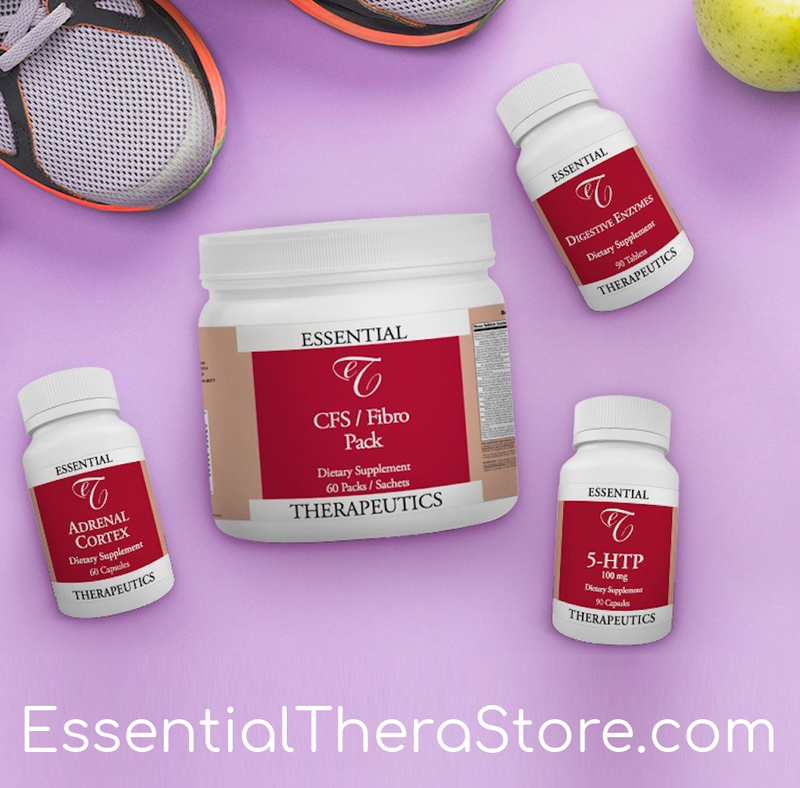 Due to its strong anti-inflammatory properties, it’s included in my Essential Therapeutics Arthritis Formula. Normal dosage is 500 mg. three–four times daily. • Reduce grains (wheat, breads, pasta, corn, etc.) and other high–omega-6 foods, including red meat. Omega-6 foods produce arachidonic acid, which leads to more inflammatory chemicals. Try to limit your intake of these foods. 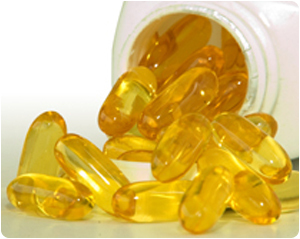 • Increase fish oil (omega-3) consumption. Studies have shown that supplementing with fish oils results in a dramatic reduction in a person’s leukotriens (one of the chemicals implicated in asthma and other allergic reactions) by 65%. This correlates with a 75% decrease in their clinical symptoms. I recommend you start taking between 2,000mg and 9,000mg a day. 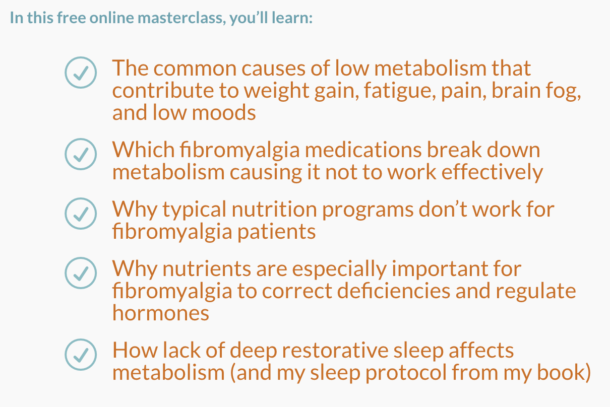 I use an anti-inflammation formula that seems to work well for my patients. I recommend this formula first and if the symptoms aren’t reduced, I’ll encourage my patients to add some of the supplements mentioned above. • Turmeric root extract inhibits enzymes associated with arachidonic acid PG2 inflammatory hormones (“The bad guys”). PG2 hormones are a major trigger for allergic reactions. • Rosemary leaf extract helps block synthesis of leukotriens (a cause of allergic inflammation) and PG2 hormones. The prescription medication Singular, works by blocking leukotriens. • Holy basil leaf extract helps boost natural anti-inflammatory chemicals (PG1 and PG3). • Green tea leaf extract is a potent antioxidant and increases the body’s own anti-inflammatory activity. • Ginger root extract reduces inflammation. • Chinese goldenthread root helps regulate prostaglandins; it reduces the inflammatory PG2 hormones and boosts the anti-inflammatory PG1 and PG3 hormones. • Barberry root extract helps reduce the inflammatory PG2 hormones and increases the anti-inflammatory PG1 and PG3 hormones. • Baikal skullcap root extract reduces inflammatory chemicals. • Protykin polygonum cuspidatum extract is a potent antioxidant and reduces inflammatory chemicals including PG2. Chronic sinus infections may be the result of bacterial or fungal infections. Sinus infections are usually treated with antibiotics and steroids. However, antibiotics will only make fungal sinus infections worse. If you have chronic sinus infections you should be using a daily nasal rinse program. I use a nasal rinse kit from Neil Ned Products, available by calling Neil Med directly 1-877-477-8633. Patients simply add warm water and one of the (50 to a box) buffered sodium packets into the plastic six ounce bottle. For stubborn infections, I encourage patients to add several drops of liquid betadine. Betadine is a topical antiseptic; it kills viruses, bacteria, and yeast.